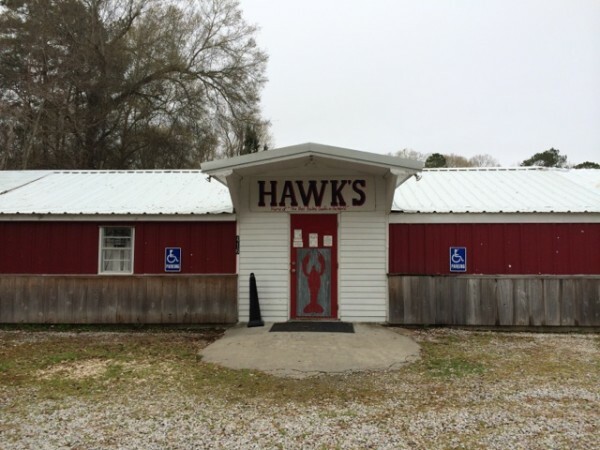 History of Hawk’s”History of Hawk’s Hawk’s Restaurant of Louisiana was established in 1983 by L.H. 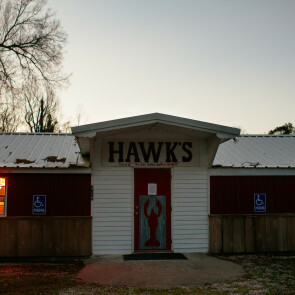 “Hawk” Arceneaux with primary intent of providing a boiled crawfish delicacy. A technique called “purging”, developed by Texas A&M University, is at the heart of this process. Select, live, hand graded crawfish are placed in a “live well” and are subjected to a slow moving current of fresh, aerated water for up to a 48 hour period. 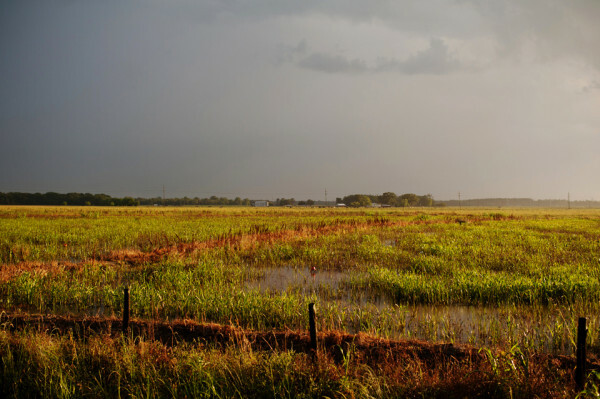 The rural location allows us to use fresh underground water, as chlorinated water is toxic to the crawfish. The result is a much “cleaner” crawfish, devoid of most of the mud and debris usually associated with boiled crawfish. 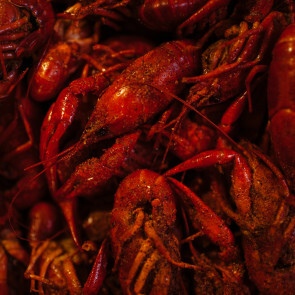 Traditional purging, which consists of simply putting crawfish in salted water for a few minutes, results in only a minimal, superficial cleaning. You can’t help but notice the lack of “grit” and the often bright yellow color of the “fat”, signifying the cleanliness of a truly purged crawfish! 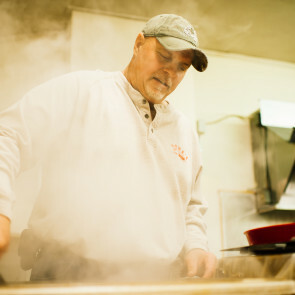 Most people also realize a richer, more savory flavor in our crawfish. 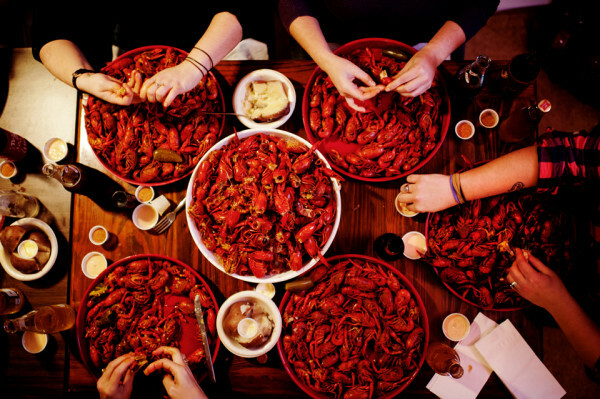 The whole process, from the select grading, purging technique, select seasonings used to the actual boiling are designed to give you a “mouthwatering” crawfish experience you’ll never forget! 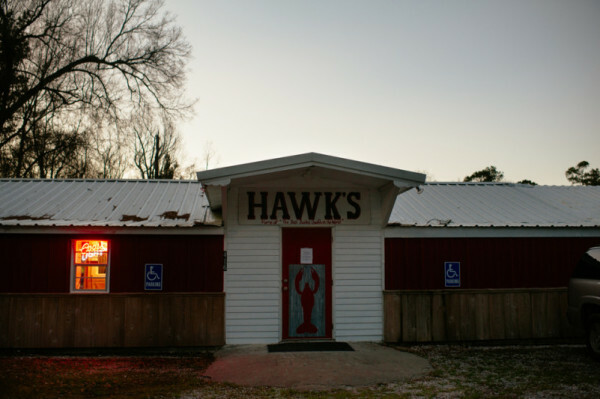 The Hawk’s purging process brings out the natural delicate flavor of crawfish rather than covering up tastes and odors with excessive additives. It is truly for the crawfish connoisseur. If you’re lost or at the end of the world, you’re almost here. But if you’re really lost you can always call he help line (337) 788-3266.